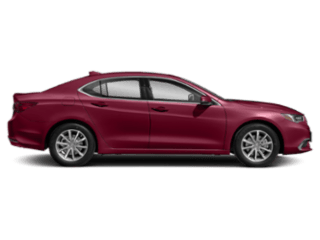 When shopping for pre-owned car, there’s a difference between used vs. Certified Pre-Owned vehicles. 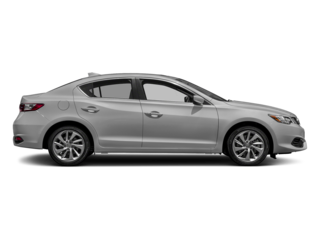 A used vehicle refers to a model that has already been previously owned by one or more other drivers. 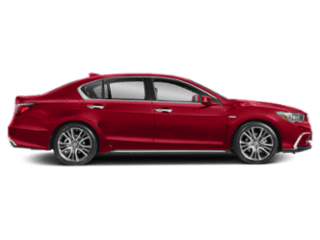 A Certified Pre-Owned Acura has also been previously owned, but has undergone a rigorous inspection and meets specific criteria before being sold. 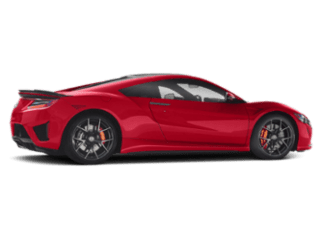 Learn more about the difference between the types of pre-owned cars, then visit Acura Turnersville near Cherry Hill for a test drive! 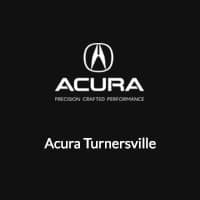 Whether you’re shopping for a used Acura or a Certified Pre-Owned Acura, be sure to head to Acura Turnersville today. 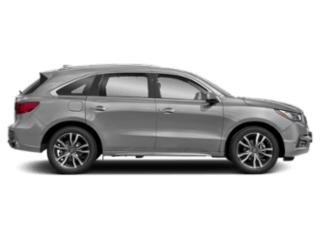 You can take advantage of the Acura Certified Pre-Owned program or get a fair price on a used vehicle. 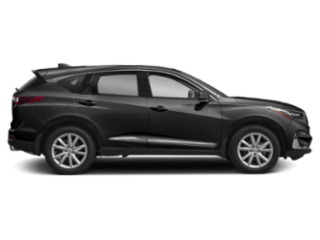 Before you make your way to our dealership from the Medford area, explore our pre-owned specials.